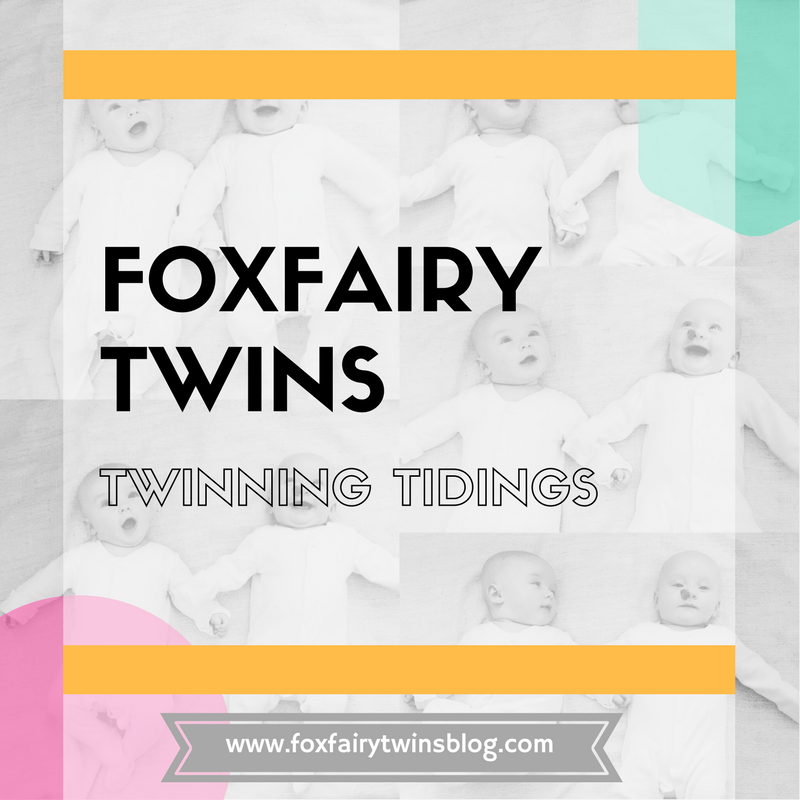 As soon as I found out I was expecting twins, my brain went into overdrive…WHAT items do I need for two babies? HOW will I organise all of the new baby paraphernalia? WHERE am I going to store all of the baby clothes? WHEN am I going to find the time to do it? These questions just spiralled out of control. My anxiety levels were through the roof. So, once the dresser had been assembled, it was time to actually start buying items to go into it. But where do you start? I know, nappies. Everyone says you always need an endless supply of nappies, right? And wet wipes, they go alongside nappies. And where do you start with clothing? It seems ridiculous to buy actual clothes for babies that will never care about the fashion statement that you have forced them to wear…and lets be honest…they are just going to poo and be sick on it. Organize a baby’s dresser. Here are the items you will need for your baby’s nursery. Includes: nappies, wet wipes, changing mat, Lucy Bee Coconut Oil, Sudocream, hand sanitiser, nappy bags and a baby monitor. Nursery dresser items. Includes: bibs, hats, hairbands, socks, tights, muslin cloths, medical items, lotion and wet wipes. Nursery dresser items. Includes: baby clothing that currently fits the babies, such as vests, sleep suits, leggings, tops and dresses, and the second draw contains the same items but these are in the next size up, so that I am prepared for when they grow out of their current clothing. Middle draw 1: This draw is for clothes that fit now. It has vests, long sleeved vests, sleep suits, leggings, tops, dresses and cardigans. Having all of the clothing that you will currently need in one draw means you only have to go to that one, not have to faff around in various draws trying to find leggings that go with a particular top. Nursery dresser items. These draws contain blankets, sheets, covers, extra nappies and wet wipes and other items that I needed to put away, such as keep-sake boxes. So there you have how to organise your baby’s nursery dresser. I hope this has been helpful. Do you have any tips on how you organise baby items successfully? We would love to hear your thoughts! Share in the comment box below.